The ASCA Foundation is pleased to offer a scholarship program for ASCA members interested in medical mission opportunities through One World Surgery. 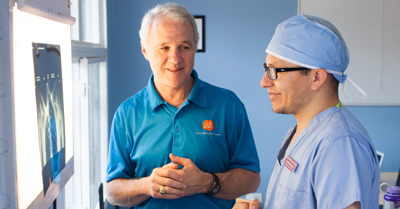 The ASCA Foundation has partnered with One World Surgery, a US-based nonprofit, to support its mission of providing access to high-quality surgical care globally. 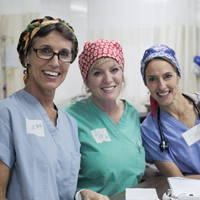 During One World Surgery’s weeklong Medical Missions, clinical participants, nonclinical participants and family members come together to perform life-changing surgeries. 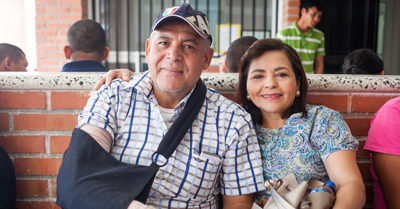 Currently, all medical mission trips take place at the Holy Family Surgery Center (HFSC) in Honduras. This world-class surgery center, which One World Surgery funds and operates, is located on the 2,000-acre ranch of the children’s home Nuestros Pequeños Hermanos (NPH), approximately one hour northeast of Tegucigalpa. 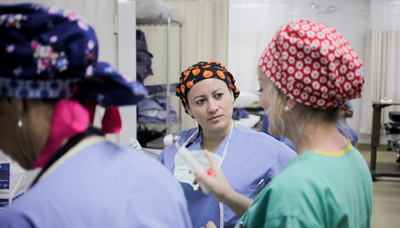 The purpose of this scholarship is to encourage nurses and surgical/scrub techs to participate in medical mission opportunities through the ASCA Foundation’s nonprofit partner and scholarship administrator, One World Surgery. Scholarships will be awarded in amounts to cover the program fee associated with participating in the medical mission and one coach round-trip airfare. Program fees cover food and lodging, ground transport in Honduras, and emergency medical and evacuation insurance. Scholarship recipients will be responsible for covering the cost of any other travel-related expenses (i.e. baggage, recommended immunizations, passport application or renewal). To learn more and obtain the scholarship application, visit One World Surgery's Medical Mission page. Learn more about One World Surgery’s mission in this ASC Focus October 2017 interview with the organization’s executive director, Claire Cunningham. Questions? Contact Maria Doria, One World Surgery Medical Missions Coordinator, at maria.doria@oneworldsurgery.org or 847-267-3539.